King Sonic and Queen Sally. from Sonic Universe 30 years later. 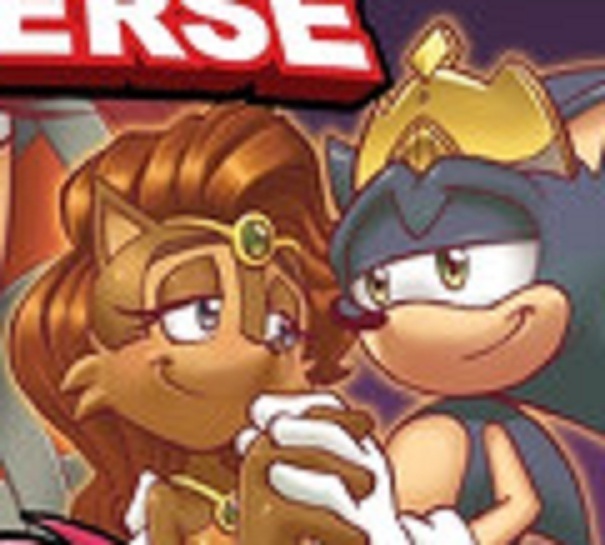 Wallpaper and background images in the SONIC COUPLES club tagged: sonic sally. omgeeee! i loved that issue!!! You guys realize this is official art right? I own this issue.